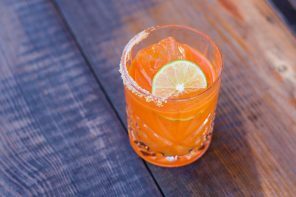 Rum isn’t often associated with the Rocky Mountains, but the Crested Butte, Colorado-based Montanya Distillers is taking a pass at changing that. 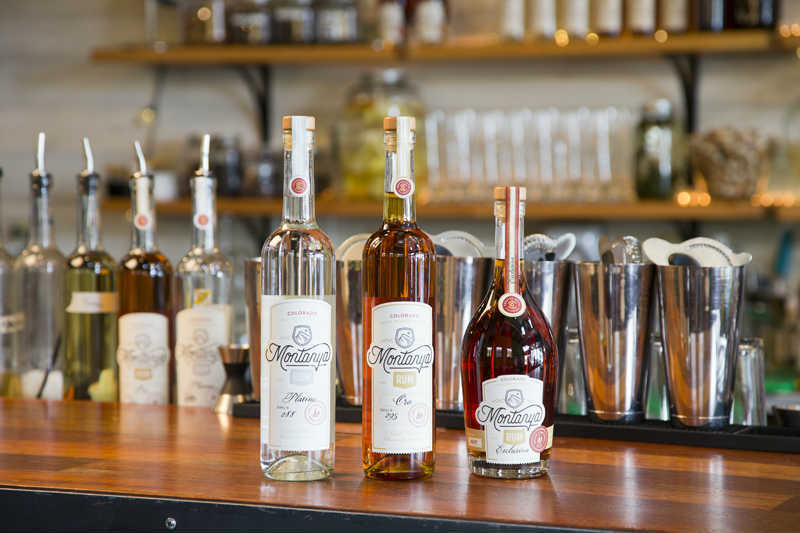 Led by owner and distiller Karen Hoskin, Montanya produces three rums—a silver rum, a dark rum, and a limited edition expression that is finished in port barrels. All are made with sugarcane from a family-owned mill in Louisiana. Montanya’s white rum gets a year in American white oak barrels that previously held Colorado whiskey and Montoya Oro rum. Before bottling, the spirit undergoes a coconut husk-filtration, resulting in its clear appearance. Its nose has a distinctly grassy note, accompanied by dark, brown sugar. From the first sip, it feels cool with a silky, creamy texture, and begins with a subtle, grassy flavor. From there it picks up sweetness, taking on coconut and a flavor remarkably like cream soda as some moderate heat emerges. The increasing, but never powerful, heat reaches its high mark at the end of the palate as a dark, toasty, caramelized sugar moves in for the finish. It’s played off by a peppery burst of spice that remains moderate but dances on the tongue with a peculiarly strong (and enjoyable) intensity. Montanya Platino is an excellent sipping rum that manages to be sweet while offering complex, nuanced flavors and a diverse range of textures and sensations on the palate. The Oro has spent one year in American white oak barrels that housed Colorado whiskey. It has a medium, burnished-gold color and a rich, fruity nose with cantaloupe, cherry, orange peel and banana. It begins cool and has a slick, viscous texture that coats the tongue. The first flavor to emerge is sweet cherry, followed by creamy milk chocolate. It’s joined by banana and orange peel at the center. The finish is livened up by very tart cherry, and ends with a small burst of oaky, tannic spice. Montanya Oro has a certain mellowness thanks to its cool, honey-like mouthfeel and restrained finish, but it also has deep, creamy flavor that deserves to be savored. This combination makes it uniquely qualified to please neophytes and veterans alike. 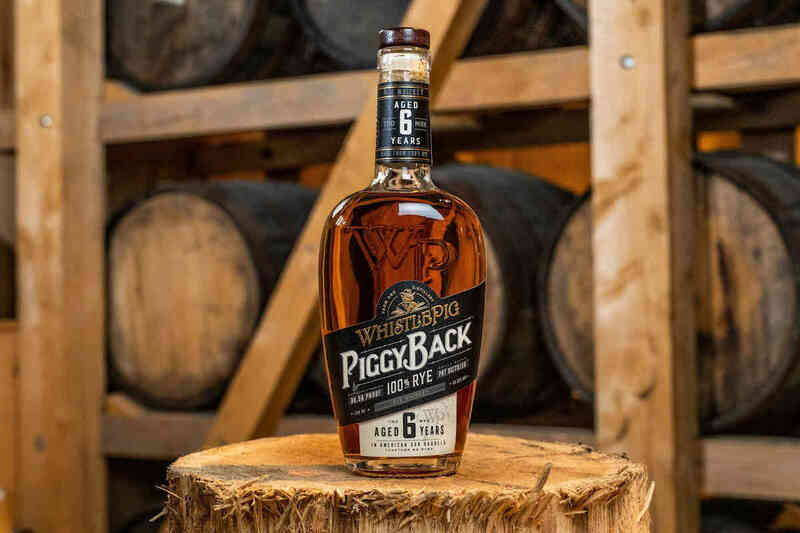 This limited edition release is first aged for 30 months in an American white oak barrel that previously aged Colorado whiskey. The last six months are spent in a French oak barrel that once held port. Montanya Exclusiva pours light gold in the glass and has almond, vanilla and orange rind on the nose. 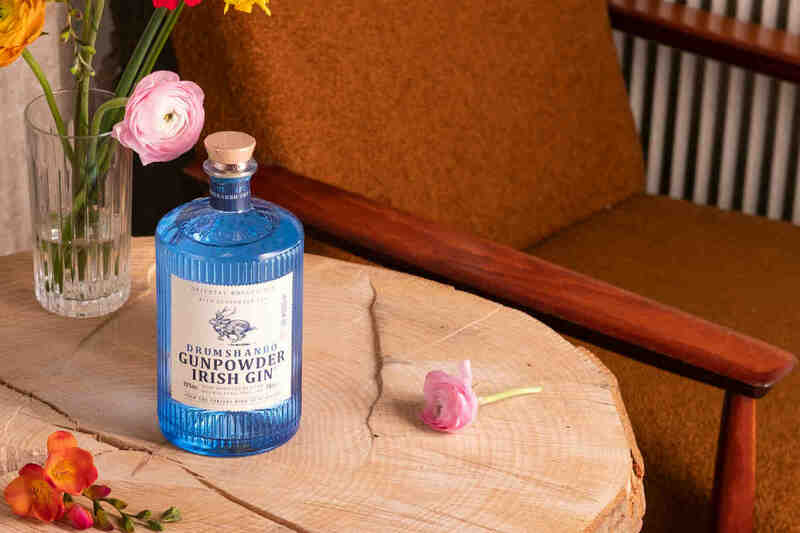 The spirit proves light and soft on the tongue, with a lush, velvety texture. The flavors are sweet, beginning with cherry and honey, and things move to butterscotch in the center. A light, slightly tannic oak emerges for the finale, which is short-lived and doesn’t carry as much interest as the beginning of the experience indicates. The Exclusiva provides a pleasant drinking experience, and it’s certainly worth sampling. However, its sweetness and relative lack of body and finish prevent it from being a more rewarding slow-sipper.